As the school year comes to close, I want to send out a special thank you to our BSD team for all of the fine work that was accomplished this school year. 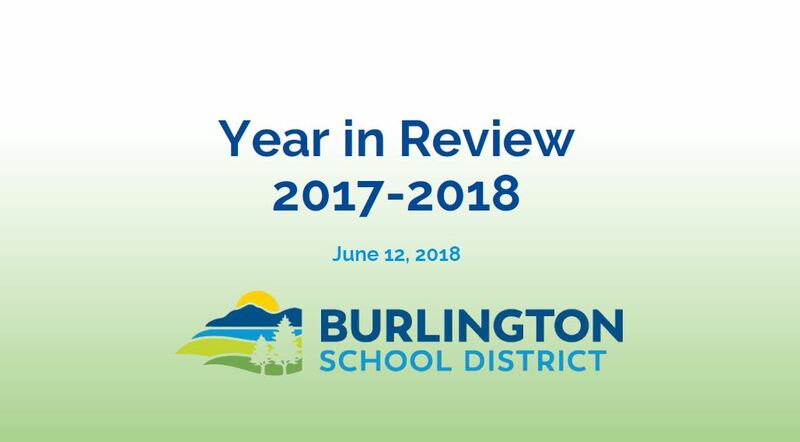 If you have a minute, I invite you to please check out this “17-18 Year in Review” slideshow recently presented to our board. Thank you, again, for all you do. I look forward to next school year and the work we’ll continue to do to close the achievement gap and raise the bar for each of our students. P.S. Looking for more good news? Click here to see even more great things that happened this year.